We also boast two fully stocked bars; the main bar and the lounge bar, both are packed with a wide range of beverages from delectable wines to premium ales, as well as soft drinks. 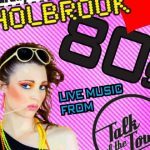 Our variety of drinks and low prices mean you can always ensure a fun, affordable night out at The Holbrook Club. We are proud to offer a variety of events to suit a wide range of ages, from live music festivals and band nights, to family discos and charity fundraisers, we make sure to accomodate for everyone. 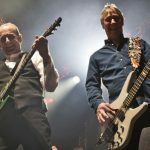 We regularly play host to a range of bands including No Pressure, Valdezz, Spellbinder, Mainly Madness, Rhinos Revenge and The Saviours of Soul, which are all extremely popular and provide a great atmosphere and a brilliant evening for the attendees. We also hold our very own music festival once a year that showcases a range of local bands and musicians from the Horsham District. 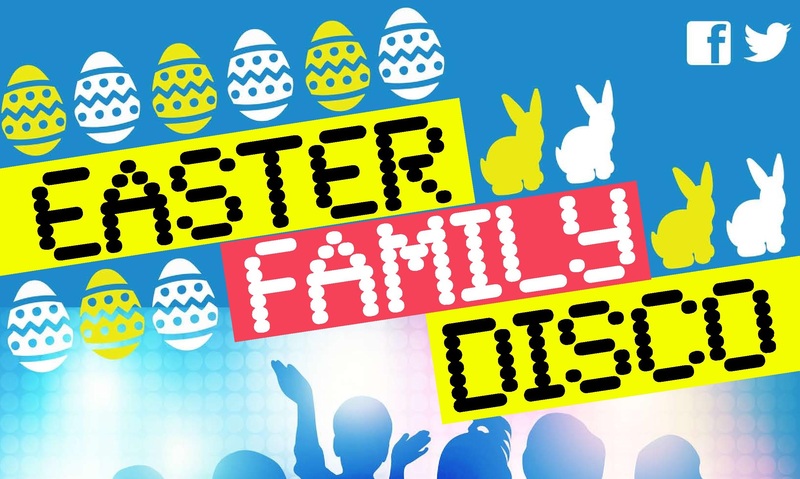 Once a month we hold our famous family disco, which is a great evening to get all the family out together and have a dance along to some of the latest pop tunes, as well as some party classics. 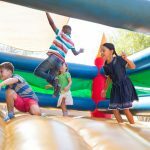 We also hold special discos for events such as Halloween and Easter, where we have fancy dress competitions and entertainment for all of the children. Our popular fireworks night is a great evening out for all of the family. As well as a spectacular display of fireworks, we also have a packed night of entertainment and great food. This is always our most booked evening of the year, so make sure you get your tickets early to avoid disappointment! Take a look through our range of events and if you see anything you like, book yourself in! If you have any questions about our events, then please get in touch or if you would like to be featured at one of our next events, then please speak to our events team on 01403 751150. We also hire out our function rooms for private events such as weddings, conferences and parties, find out more here. We regularly host live music, private events and festivals. To check dates where the main hall is closed, please see our main hall closure timetable.